I have just banged off a couple of quick pen and ink drawings of a couple of waders and I'd like to share them with you. 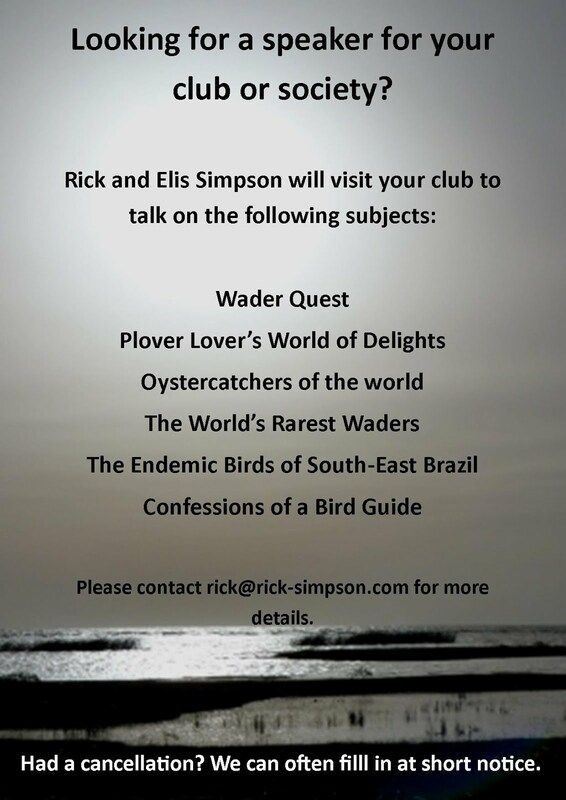 This Spoon-billed sandpiper will feature on the back of the Wader Quest 2013 calendar. 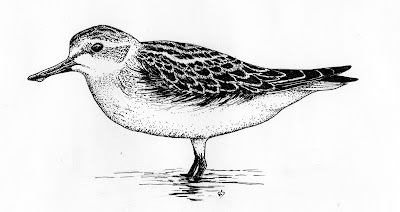 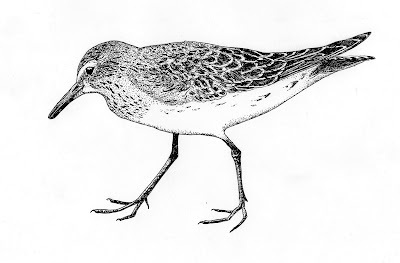 White-rumped Sandpiper, this was drawn from images of the flock of 17 that appeared on a beach in Ubatuba in October 2010.